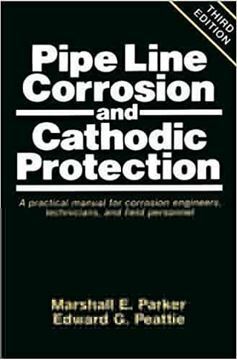 UDC is a localized form of corrosion attack that occurs beneath or around deposits/solids that accumulate and settle on the metal surface. The deposits encountered in the oil and gas industry are very diverse in nature. They can be organic (e.g., wax and asphaltene), inorganic (e.g., mineral scales, sand, clay, corrosion products, and salts), or biofilm. 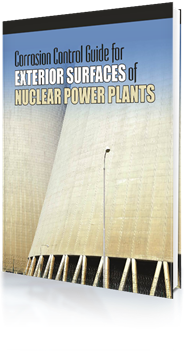 In all cases, water has to be part of these solids for corrosion to occur. The encountered deposits can also be complex and intermingled mixtures of water, organic, inorganic, and biomass. 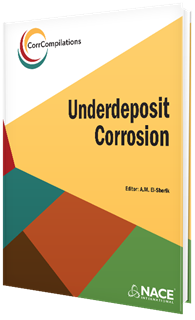 The type of deposit that is present on the metal surface will affect the corrosion mechanism and severity of the UDC corrosion. Therefore, an effective mitigation strategy relies on understanding the nature of the deposit that is present. 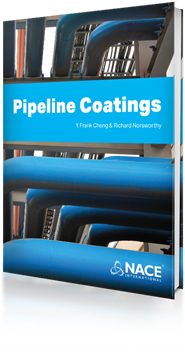 Underdeposit corrosion is most prevalent in dead legs and low flow/intermittent flow pipelines. During periods of low or no flow, the sediment and water transported in these systems can form deposits/solids by settling to the bottom of the pipe, which can lead to UDC. The deposits also interfere with the chemical inhibition of UDC by reducing the available concentration of the corrosion inhibitor’s active components reaching the metal surface as a result of their preferential adsorption onto the solids. The deposits act as a physical barrier to the transport of the inhibitor’s molecules, thus depriving the metal surface of the effective inhibitor concentration.